If the recently independent state of Israel had lost the war against five invading Arab armies during the 1948 Arab-Israeli War ( Egypt, Jordan , Syria as well as Iraqi Forces ) most of the world would have accepted the outcome and it is very possible that the small population of Jews in Israel would have been killed or expelled from the Middle East forever. 'BUT' the 10 month Arab-Israeli War; a war that Israel had to fight on four borders ( 4 fronts*) and against all the odds literally set against it, clearly demonstrated that there were more than just Israeli soldiers fighting against a numerically superior number of Islamic armies !!! 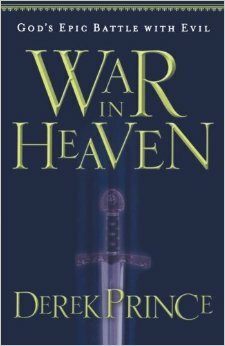 This student of Bible Prophecy reminds everyone that the United Nations was 'NOWHERE' to be found in World War II when the NAZI's where killing millions of Jews and you better believe that had Israeli forces lost the 1948 war the United Nations would have done as much as they did in Kosovo and Rwanda !!! 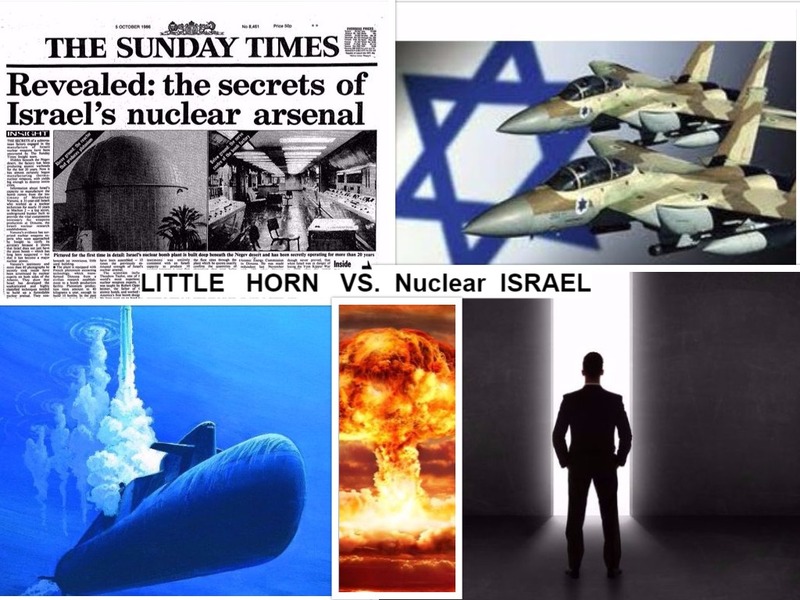 In every simulation that this student of Bible has made; the endtimes 'Little Horn' who will be indwelt with great unholy superpowers will 'MOST' certainly use them against 'NOT' only Israel and its Jewish population, but also against his : American detractors, His Russian adversary; as well as against Islamic Terrorists and any other nation or individual who stands in his way !!! Reminder: Hitler not only killed millions of Jews, he also killed over 14+ million Russians because he hated communism ! 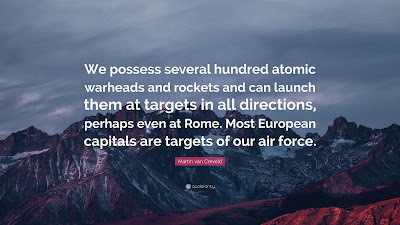 This student of Bible Prophecy has read and heard some Jews state that some evangelical Christians pray for Armageddon to happen so that our 'egotistical plans' be fulfilled at their expense. The truth of the matter is that the Prophecies of the Torah were written by mostly Jewish / Hebrew Prophets several centuries ago !!! As students of Bible Prophecy we do 'NOT' seek the destruction of Israel nor of its Jewish population; on the contrary we Pray for the Peace of Jerusalem and we Bless Israel 'BUT' GOD never meant for His original chosen people to get too comfortable in foreign lands that are 'NOT' the Promised Land of Israel; therefore GOD Almighty in His sovereignty is once again going to force most of the Jews scattered upon planet earth and especially those in Canada and the USA to return to Israel for the last time !!! EUinProphecy.com and this student of Bible Prophecy have through the years ( as we have been 'Watching and Praying' ) been able to come up with '4 Possible' and most likely scenarios that will have gotten the 'Little Horn' and his military machine into the borders of Israel and the surrounding Arab countries. Scenario # 1 . 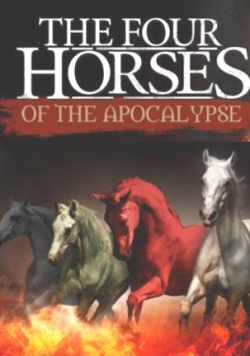 After the 4 Horsemen of the Apocalypse have finished their 'Unholy World Tour' it is very likely that : The USA, Russia and most Islamic countries will have suffered the greatest damage and fallout. The European's although also suffer some damage are nonetheless in a better military shape than the remaining and greatly handicapped and decimated military of the : USA, Russia and Islamic armies. 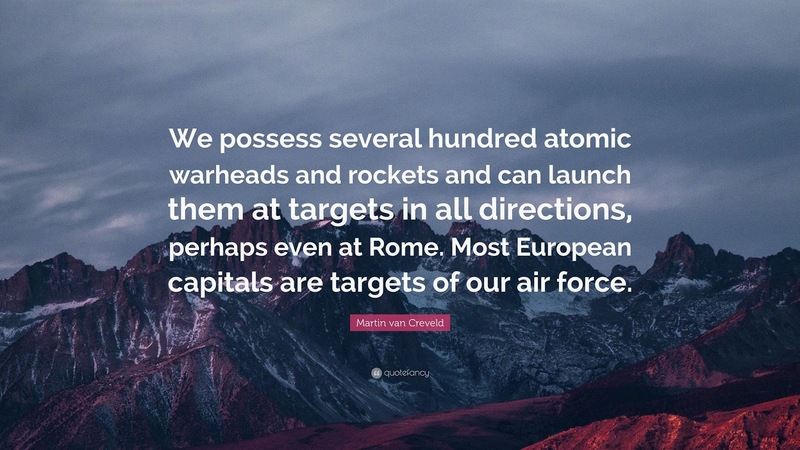 It will be one of the European leaders ( Little Horn ) who invades the Middle East just as the ancient Roman Empire ( 4th Beast ) had done some 2000 years ago !!! That endtimes Roman diplomat/politician initially appears to 'befriend' Israel as a 'Neutral Western Peace Broker' but his true intentions are even crazier than Putin's was for Syria and the Middle East, this individual is none other than Satan in the Flesh !!! Scenario # 2. I heard this scenario several years ago and it seems as the most plausible one. 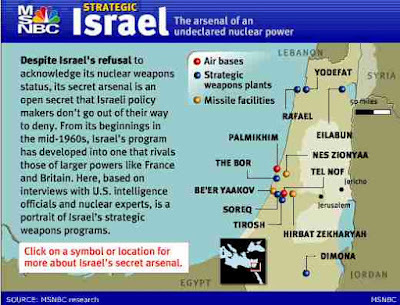 The coming wars against Israel will 'FORCE' Israel to employ its Weapons of Mass Destruction and even the launch of a limited nuclear strike against very possibly Damascus, as it is Prophesied in Isaiah and the fallout of it all will be great against Israel, the world will condemn Israel's limited nuclear strike and will demand that Israel nuclear arsenal be confiscated and the 'Little Horn' will be more than happy to comply and serve as a 'Neutral' Peacebroker. !!! Scenario # 3. The judgements and wars that are coming upon 'ALL' the nations of this fallen and rebellious planet are going to force a future European/Mediterranean alliance of 10 nations to unite as never before 'IF' they are to survive all the coming : plagues, famines, riots and mass civil disturbances that will threaten their very existence. The Europe of the future 'WILL' close and Militarize all of its borders !!! And looking to neutralize remaining threats those 10 King's will authorize the invasion against several Middle East countries for several reasons including of course 'Black Gold' before others try to get a hold of dwindling energy resources during that future harsh time !!! 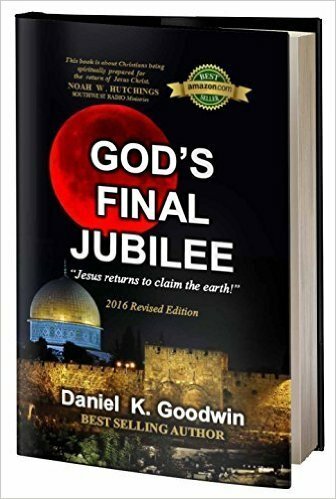 Obviously, there are still other scenarios that can be played out; the 70th Week of Daniel has been set aside by GOD Almighty to once again directly deal with Israel and its Jewish population, 'UNFORTUNATELY' according to the revelation of the Book of Revelation 'MOST' Jews will still 'NOT' accept YESHUA as the Messiah even with the 'Two Witnesses' Prophesying before them for 3 and a half years !!! GOD is going to allow and unleash the final 'Little Horn' of the 4th Roman Beast against Israel and Jerusalem just as He allowed the : 1st Babylonian Beast, the 2nd Medo-Persian Beast and the 3rd Greek Beast to defeat His original chosen people !!! 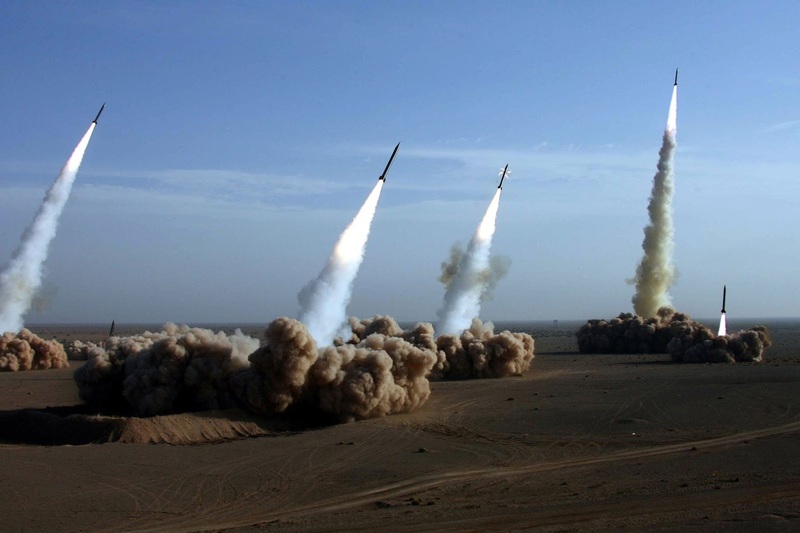 In conclusion; as a student of Bible Prophecy it gives me 'NO' pleasure to confirm to all of our readers, visitors and fellow believers in Yeshua : Jesus Christ; that 'Nuclear War' WILL be played out during the Great Tribulation period and very possibly even sooner during the Ezekiel War. To some degree it really doesn't matter if its 'Limited Nuclear War' or a Full Scale Nuclear War, once one nuclear missile explodes somewhere on planet earth in the future the world will never be the same !!! By : Mario Romano. 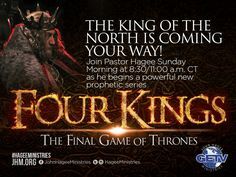 As a Bible believer and GOD fearing Christian this student of Bible Prophecy knows that 'NO' one can stop the ultimate rise of the endtimes 'Little Horn.' Even if it was possible for me to know the true full name of such an individual; GOD has decreed the end from the very beginning and 'NO' one can thwart the Prophecies and revelations found in the Book of Revelation !!! 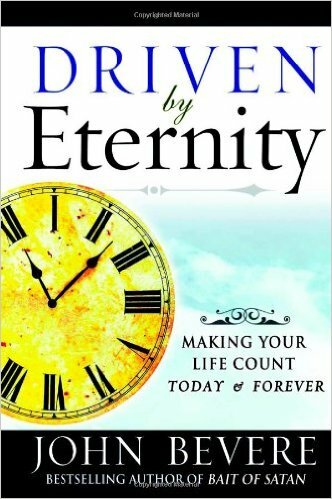 GOD is in 'COMPLETE' control of it all, make 'NO' mistake, Satan has only been allowed to do what he has been doing to over 100+ human generations all these thousands of years because GOD has a SOVEREIGN plan !!! GOD did 'NOT' cause Lucifer to sin against GOD just as GOD did 'NOT' cause Adam and Eve to disobey Him in the Garden of Eden; GOD is simply rectifying and working around two fallen creations who CHOSE out of their own free will to REBEL against their very own Creator : ELOHIM : JESUS CHRIST !! !